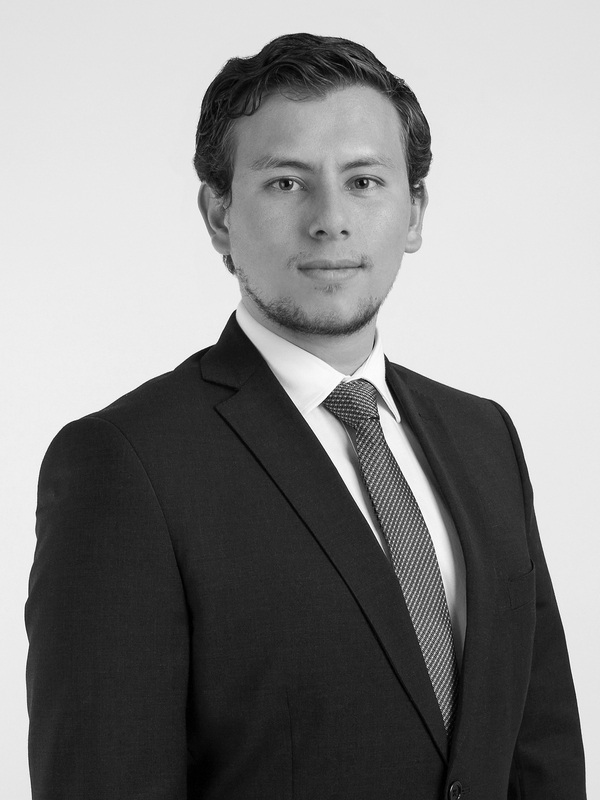 Diego is an Associate at Von Wobeser y Sierra. He is a key member of the Tax and Social Security areas of the firm. He offers legal counsel to leading multinational companies that are expanding their operations in Mexico or abroad. Additionally, he has solid experience in developing preventive strategies on a local, federal and international level in order to avoid double taxation and minimize other negative tax implications for foreign and national companies. Furthermore, he has advised leading multinational clients in the application of international tax treaties. Law Degree (J.D. equivalent), Instituto Tecnológico y de Estudios Superiores de Monterrey, Toluca.